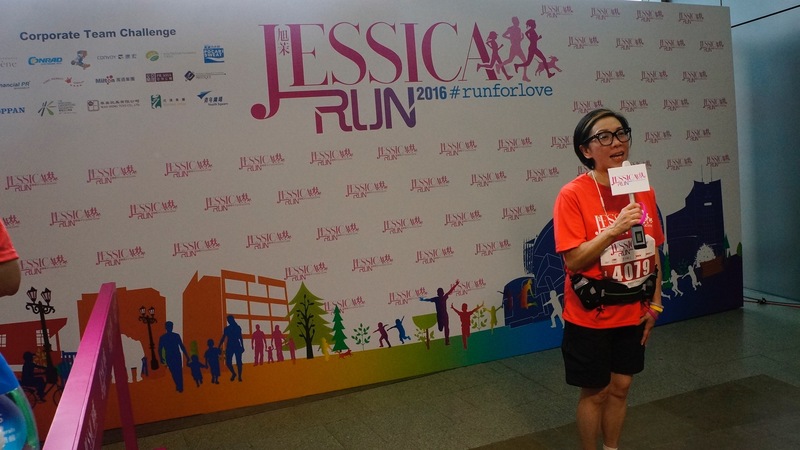 “Jessica Run” is one of the most significant charity runs in town. 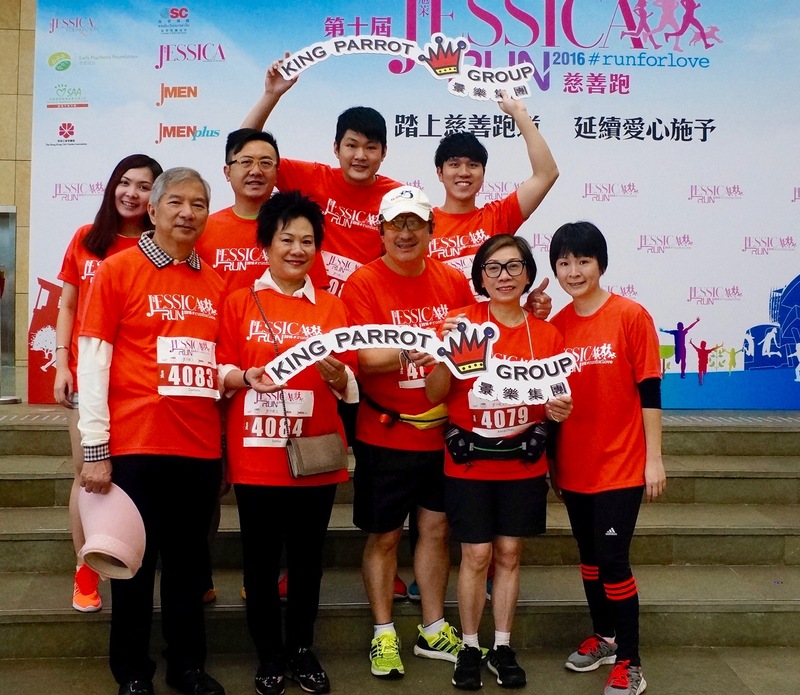 Participating for this charity event for nine consecutive years, King Parrot Group is the sole sponsor for all the appealing yet healthy sandwiches. 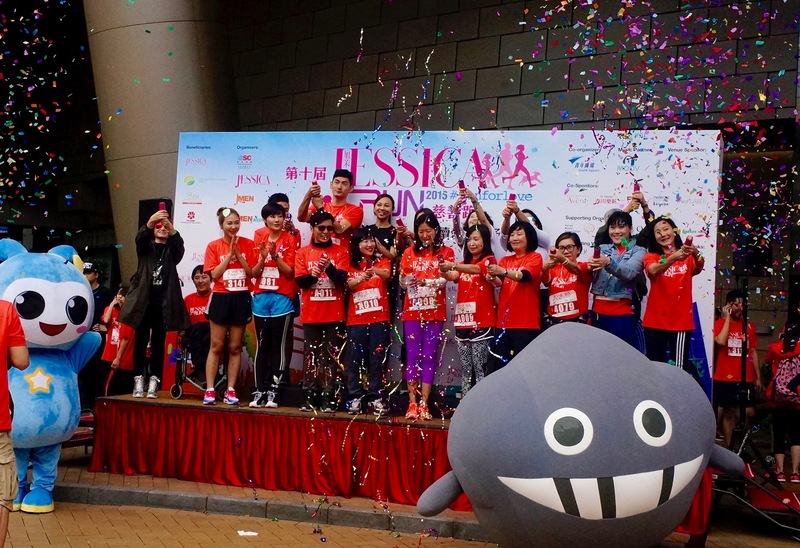 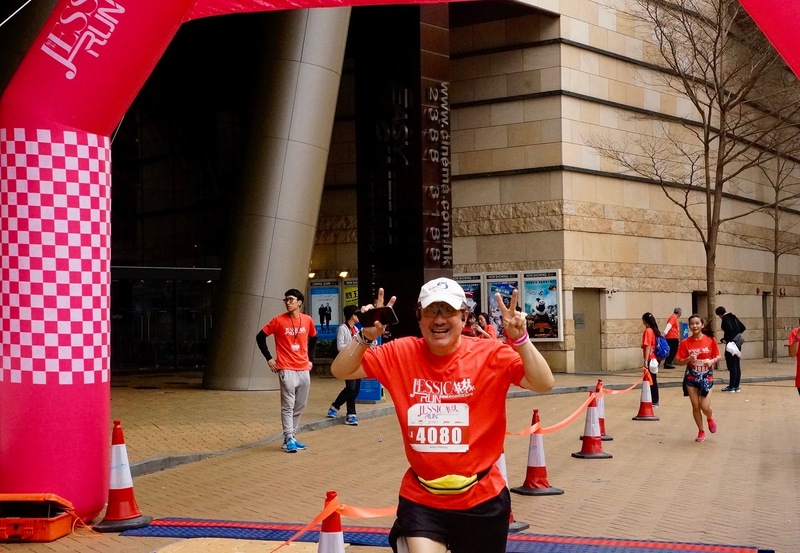 Apart from being the supporting organization of the event, our staff members also took part in team charity run and fund raising activities proactively. 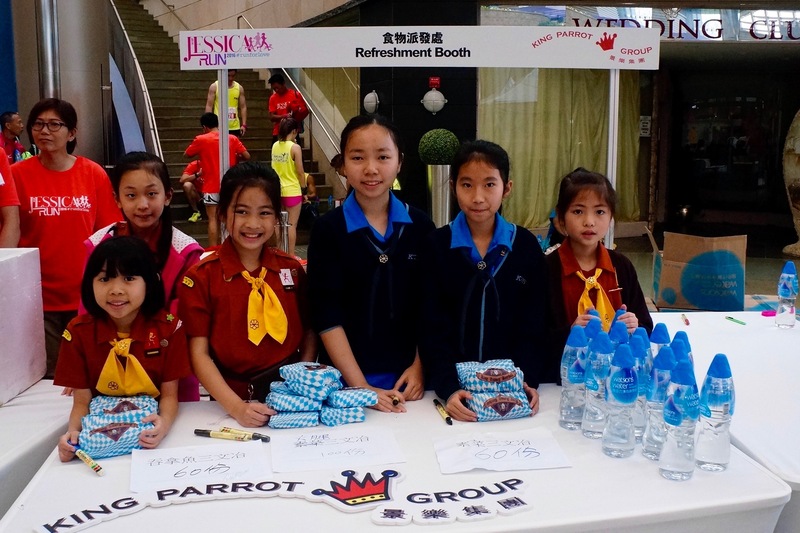 With the team spirit and eagerness to contribute to the society, King Parrot Group has given its full support to this meaningful event. 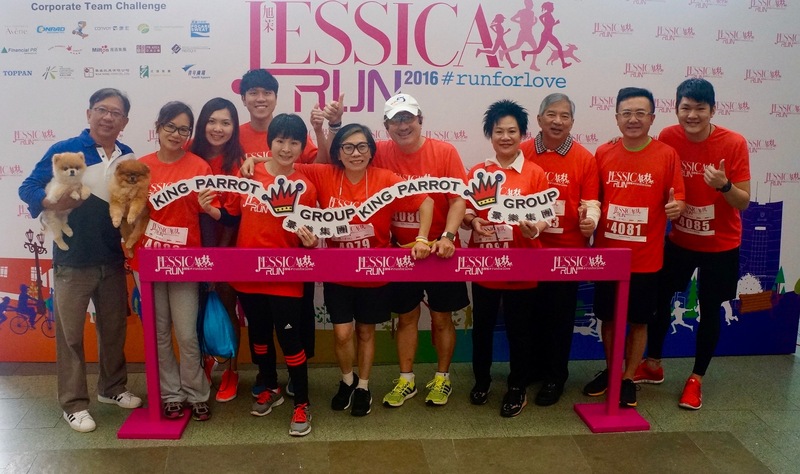 The beneficiaries of JESSICA Run 2016 include Early Psychosis Foundation and Society for Abandoned Animals.